Final Fantasy VII has been released for both the Nintendo Switch and Xbox One today. Back in September of last year, Square Enix and Nintendo announced that various Final Fantasy titles would make their way to the Nintendo Switch (and Xbox One). A release date for these titles wasn’t provided, but during Nintendo’s latest Direct, the company announced the imminent release of Final Fantasy IX alongside the release of Final Fantasy VII on March 26. 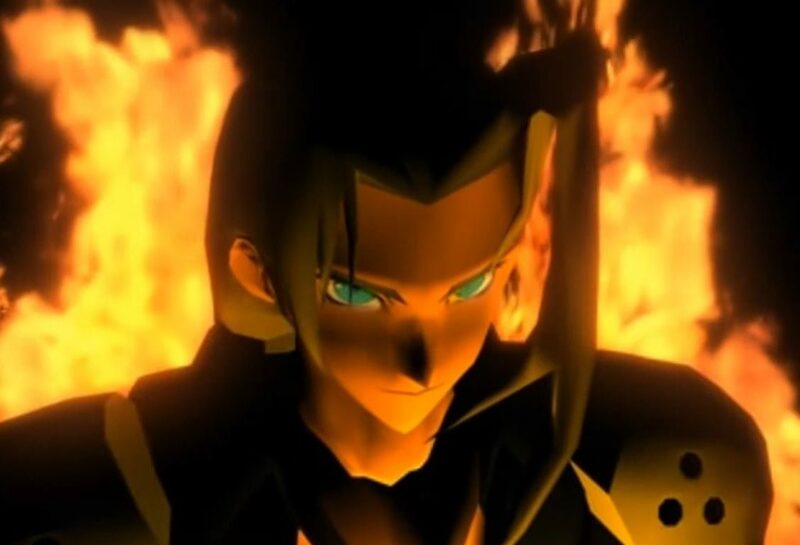 Final Fantasy fans will be happy to learn that FFVII, which many consider one of the best Final Fantasy games in the series, is now playable on a Nintendo and Microsoft console for the very first time. The version released is a port of the original game but comes with additional features, including the option to turn battle encounters off, a battle enhancement mode and 3x speed mode. The game is available digitally through the Microsoft Store and Nintendo eShop for $15.99/€15.99. The world has fallen under the dominion of the Shinra Electric Power Company, a sinister corporation that has monopolized the planet’s very life force as Mako energy. In the urban megalopolis of Midgar, an anti-Shinra rebel group calling themselves Avalanche have stepped up their campaign of resistance. Cloud Strife, a former member of Shinra’s elite SOLDIER unit now turned mercenary, lends his aid to the rebels, unaware that he will be drawn into an epic battle for the fate of the planet, while having to come to terms with his own lost past. Final Fantasy VII was released for the original PlayStation back in 1997 after being announced in 1996. A PC port of the game was released in the US and Europe in 1998, and this port was later used for 2015’s PS4 version. An Android version was released back in 2016.